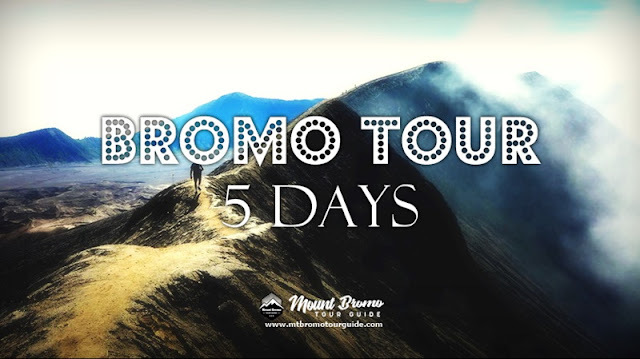 Mount Bromo Tour 5 Days 4 Nights, Ijen Crater Bromo Mount Malang City Tour Package is a long travel package that will make your vacation more meaningful by visiting the iconic tourist attractions in East Java. This package is very appropriate for your booking, to spend your vacation with a less crowded travel schedule, so you can enjoy your trip well. It starts with pick-up from the meeting point that was agreed upon at the time of the transaction. The trip from Surabaya to the Ijen crater takes around 6 to 7 hours to get to the inn. Note: During this trip we take a break at the restaurant for lunch (optional) in the tourist area of ​​Pasir Putih Situbondo. Continuing the trip to hotel nearest on Mount Ijen. Arriving at the inn, Check then rested, in preparation for the ijen blue fire tour in the middle of the night. Note: If arrival at the hotel before night you can offer the driver to take a walk on the coffee plantation and see the processing process. From the patulding you will be accompanied by a "local guide" for trekking the summit of Mt Ijen with an estimated time of around 2 hours of climbing. Please explore the beauty of a very rare sight, that is the volcano's blue fire as much as you wish while looking at the activities of the sulfur miners around it. Then satisfied explore Ijen down and back to hotel, then take a shower, eat breakfast. After checking out the hotel, we continue the trip for about 4-5 hours until we reach Bromo Mountain Inn. After arriving then check-in, free schedule. At 9 am you can go back to the hotel around Bromo, take a shower and continue breakfast. Continue the trip to Malang with a travel time of approximately 3 - 4 hours. Arriving until Malang, the first tourist attractions visite Kebun Apel and while in the evening we could visit Batu Night Spectaculer tourist destinations. At 9 pm Towards the hotel then rested. Malang Trip Package will begin with visiting Jawa Timur Park 2 then proceed to Batu Secret Zoo, and Museum Angkut until nightfall. These three attractions generally require a day and a night to explore perfectly. At night we can try the very diverse Malang Batu culinary around the alun alun alun Batu. Usually the place serves typical Javanese foods. On the last day the trip continued towards an interesting spot that was mostly favored by most foreign tourists. Namely to the wood and the paragliding hill, you can try an adventure testing adrenaline with a paragliding. Continue to Coban Rondo Waterfall and at the same time to the labyrinth garden. Finally, after visiting a place of purchase by a typical Batu City Malang, we will deliver back to Surabaya airport. Mount Bromo Trip 5 Days finish. 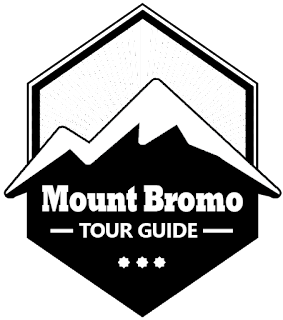 Thus, the information about Bromo Tour 5 Days Ijen Crater Mount Bromo Malang City can be a reference for you to travel to East Java. For prices, accommodation and booking Bromo tour packages please contact us.